AMD today announced the first update to its ATI FireGL workstation graphics card lineup since the release of the 1GB video memory packing ATI FireGL V7350 over a year ago. The update includes a top to bottom lineup consisting of HD 2000-series based ATI FireGL models ranging from the entry-level V3600 to the range topping V8650. 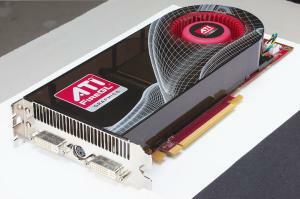 AMD offers two entry-level ATI FireGL cards – the V3600 and V5600. The ATIFireGL V3600 features an RV630 Pro core with a 600 MHz core clock. AMD pairs the RV630 Pro ASIC with 256MB of video memory on a 128-bit interface. 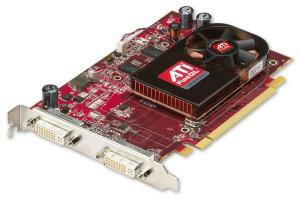 The ATI FireGL V3600 delivers 16GB/sec of memory bandwidth in this configuration. 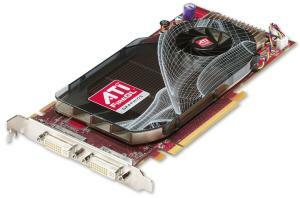 AMD rates the entry-level ATI FireGL V3600 with power consumption levels less than 50 watts.